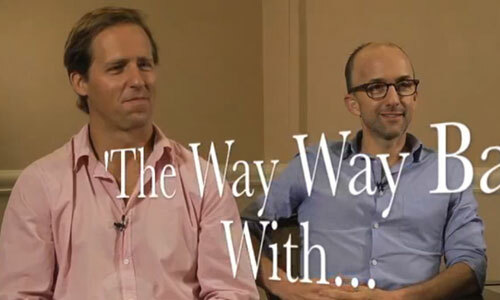 I had the honor of hosting a special Dallas Q&A with co-writers and co-director Jim Rash and Nat Faxon for their movie THE WAY, WAY BACK, which is easily one of my favorite films of 2013… but alas we were unable to record it, and I was unavailable to sit in on their press interviews the following day. 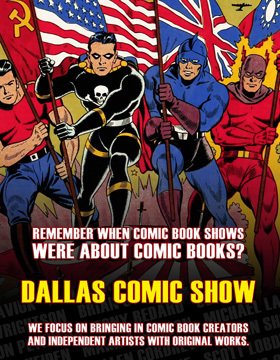 So I sent my buddy Bryan Kluger instead, who was able to get a nice 11-minute interview with the boys – you can check it out below. 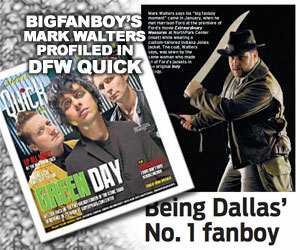 The movie is now playing in DFW at both Angelika Dallas and Angelika Plano, and will soon be expanding to other cities. It’s important to note that both Rash and Faxon won an Academy Award for their writing work on Alexander Payne’s THE DESCENDANTS (starring George Clooney), and this new film is their directorial debut.